The old cliche that good things come in small packages couldn’t be a truer description of Waterton Lakes National Park, separated only by an international border from Glacier National Park in Montana. 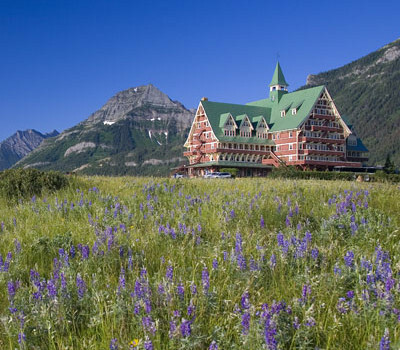 The scenery is dramatic, ranging from prairie to glaciated peaks and from bird-rich wetlands to high alpine lakes. If you’re looking for wildlife, Waterton Lakes will exceed your expectations. Mule deer and bighorn sheep are common within the town site, and both black and grizzly bears are often sighted along park highways.